If someone asked you to name your favorite childhood books, chances are that the main characters in them are animals or some other creature, not humans. There’s a reason for that. For years, it’s been believed that children learn better from stories featuring anthropomorphic (a being with human characteristics) characters rather than human ones. A study published in Developmental Science disputes that long-held belief. 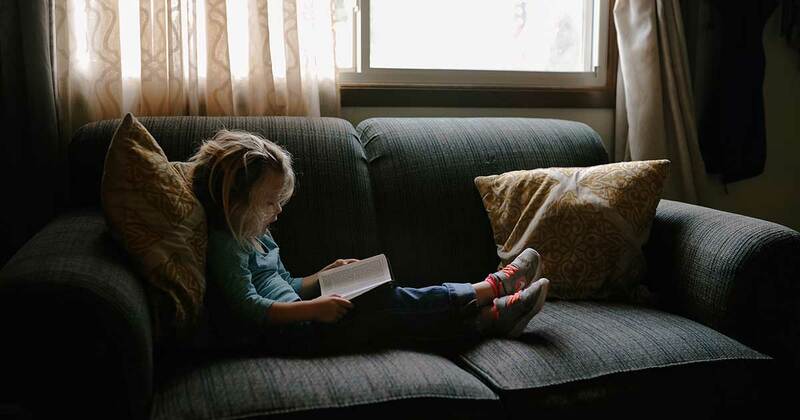 The researchers tested the old theory by reading different books to children ages 4 to 6. One book was about sharing and featured human characters, another was about sharing and featured anthropomorphic characters, and one was a control book about seeds. According to the study, the human story significantly increased preschoolers’ altruistic giving, while reading the anthropomorphic story actually decreased it. The study proposes that stories with human characters can therefore better promote children’s prosocial behaviors, which are actions intended to help others. Watch the video below for more information, but it may be time to shelve some of your child’s current books and take a trip to your local bookstore. Do you think the researchers are overthinking things? Or do you think your child’s reading material is a useful tool for socialization, and needs to be treated as such? Let us know! Don’t forget to SHARE this story with other parents!